The small details are what make a great office partition system. 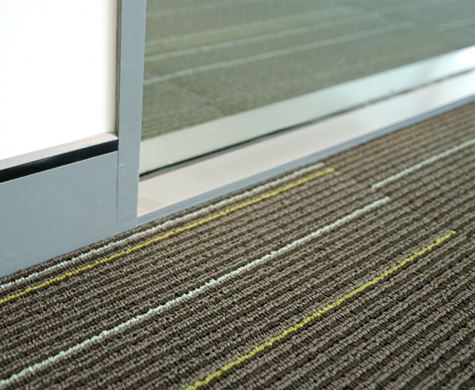 Bris’ high quality Concealed Fix Skirting adds the perfect finishing touch to your office fit out. Bris Aluminium Concealed Fix Skirtings are available in a range of cover widths from 50mm to 150mm. All sizes feature screw concealed fix with suitable coverstrip to provide a simple, quick to install and aesthetically appealing product. Special corner stake/joiners further enhance the ease of installation and attractive neat appearance of the skirting boards.